Polycystic Ovary Syndrome (PCOS) may negatively affect women's mental health, according to a study. The researchers suggest women should be routinely screened for mental health disorders during medical assessments. PCOS is a common condition, affecting 5-10% of women globally, in which elevated male hormone levels can cause a range of distressing and life-limiting symptoms, including reduced fertility, irregular periods, excessive facial and body hair, and acne. Previous studies have suggested a link between PCOS and poor mental health in women but the studies were small and did not adequately take other factors that can affect mental health into consideration. In addition, high levels of testosterone during pregnancy have been reported to increase the risk of neurodevelopmental disorders, such as ADHD and autism, in children. In this study, researchers from the Neuroscience and Mental Health Research Institute at Cardiff University retrospectively assessed the mental health history of over 17,000 women diagnosed with PCOS. The study followed these patients from PCOS diagnosis and across routine follow- up assessments, for a minimum of six months. 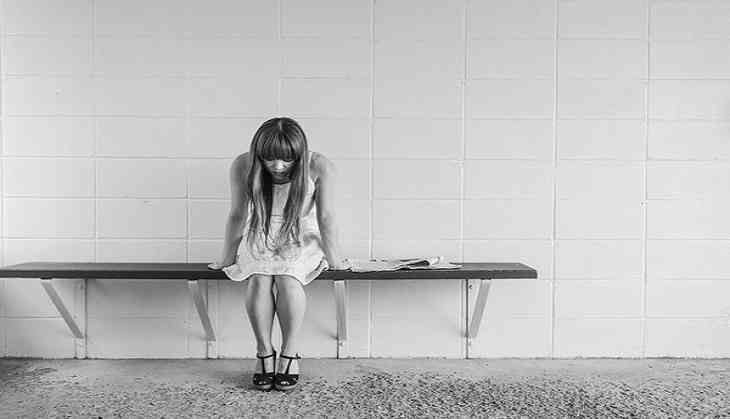 When compared with unaffected women, matched for age, body mass index and geographical location, the study found that PCOS patients were more likely to be diagnosed with mental health disorders, including depression, anxiety and bipolar disorder. Children born to mothers with PCOS were also found to be at greater risk of developing ADHD and autism spectrum disorder. These findings suggest that women with PCOS should be screened for mental health disorders, to ensure early diagnosis and treatment and ultimately improve their quality of life. Dr Aled Rees, study lead comments, "The effect of PCOS on mental health is under-appreciated. Our work shows that screening for mental health disorders should be considered during clinical assessments." Dr Rees and his group now hope to investigate if genetic factors that contribute to the risk of PCOS, also contribute to the risk of autism and ADHD, which may help to reveal new biological pathways implicated in these disorders, and lead to new treatments. Dr Rees says, "Further research is needed to confirm the neurodevelopmental effects of PCOS, and to address whether all or some types of patients with PCOS are exposed to mental health risks." The study has been presented at the Society for Endocrinology annual conference in Harrogate.